Held on the 17th-18th of September 2018, the Summit marked a crucial step forward in building and improving relationships between Australia and United-States-based defence organisations. These interactions were held with the goal of improving defence industry trade between the two nations overall. Victorian companies made a strong showing at the summit. 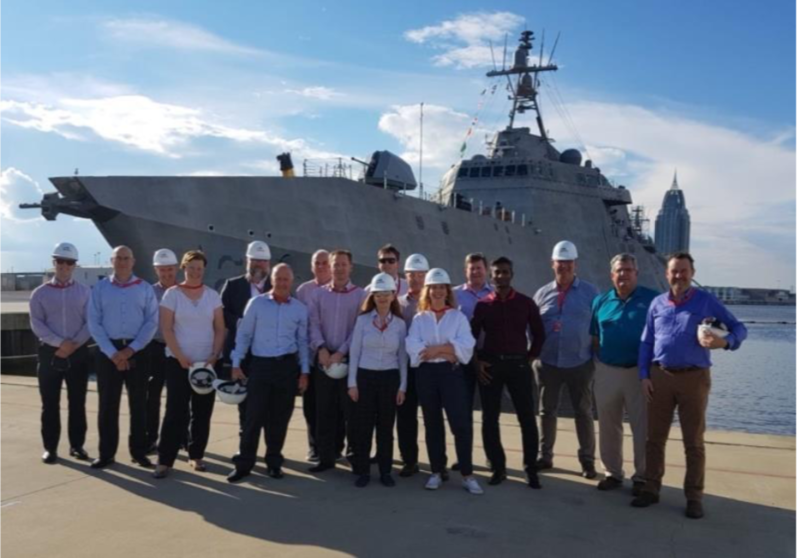 These included AIDN-Vic, Swinburne University of Technology, Austal, Australian Maritime Technologies, Catten Industries, the Defence Science Institute, Maxitrans Australia, Cornell Design, ATS Applied Tech Systems, BAE Systems and AW Bell. Vinesh’s comments reflect the importance of these face-to-face opportunities. The summit allowed companies from across the two countries to personally meet each other, discuss priorities and any opportunities they may have to collaborate in the future. Initiatives such as Mateship are essential for increasing the viability of the Australian defence industry.